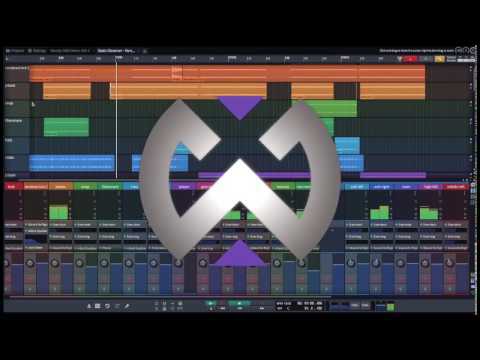 Waveform is a commercial, cross-platform DAW and spiritual successor to Tracktion . With a focus on design and composition, it offers tools to greatly simplify everything from initial inspiration to the final mix. - Cross-platform, available for Windows, Mac and Linux. - Sophisticated, inspirational composition tools like Chord Track and pattern generator. - Racks modular environment offers advanced audio/MIDI routing and mixing. 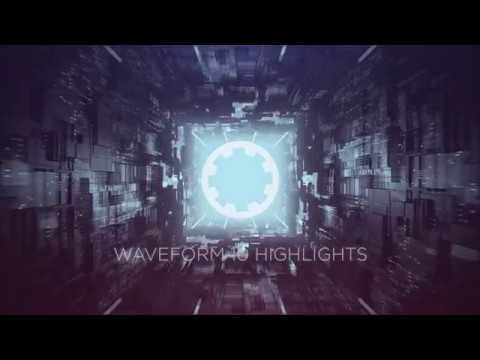 Waveform was added by Ugotsta in Sep 2018 and the latest update was made in Apr 2019. The list of alternatives was updated Dec 2018 There is a history of all activites on Waveform in our Activity Log. It's possible to update the information on Waveform or report it as discontinued, duplicated or spam. Maybe you want to be the first to submit a comment about Waveform? Just click the button up to your right!